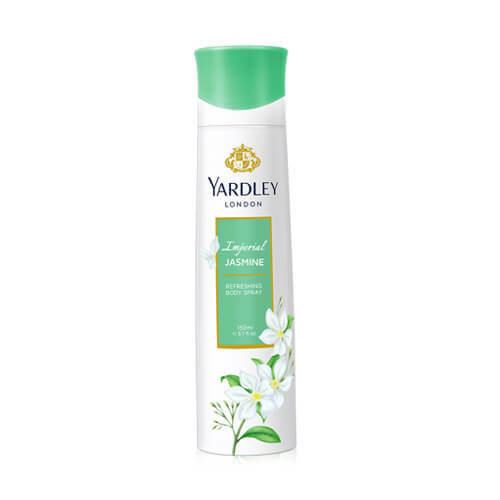 The delicate and captivatingly sweet scent of jasmine blossoms is captured in Yardley’s Imperial Jasmine. 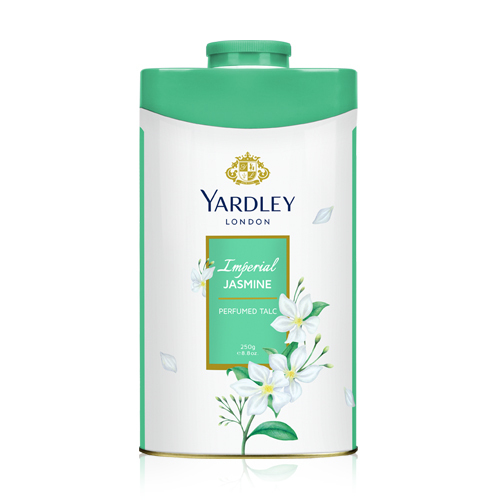 The quality of Yardley’s Imperial Jasmine lies in the flowers used to make their scent. 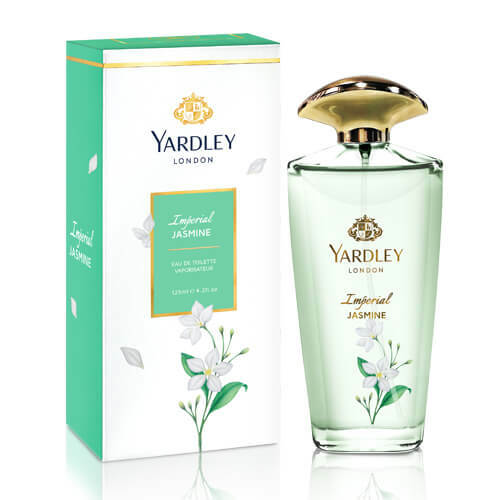 The flowers are collected at night when the scent is strongest and the petals are bursting with natural freshness. 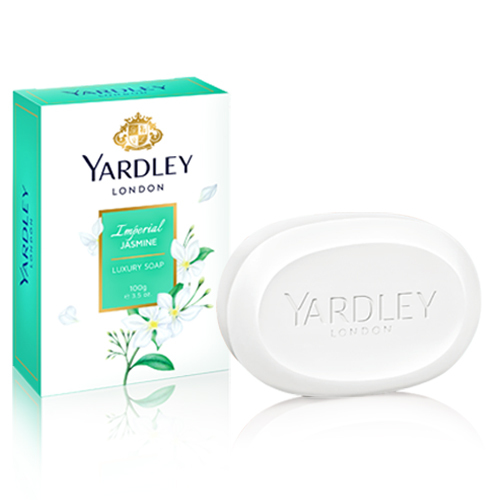 The distinctive fragrance dries down to a warm and woody base of musk and amber that’s perfect to wear both day and night.